First time to try North Park's delivery services and it went well. While the phone number to call is just one for Metro Manila (7-3737), not all areas are covered. So it's best to call and ask first. The estimated time of arrival is also longer than most fast food or restaurant delivery services. It's 2 hours, although in my case, the food was delivered about an hour after. The noodles were still firm and the soup base was hot. It's because they were not served on the same bowl. 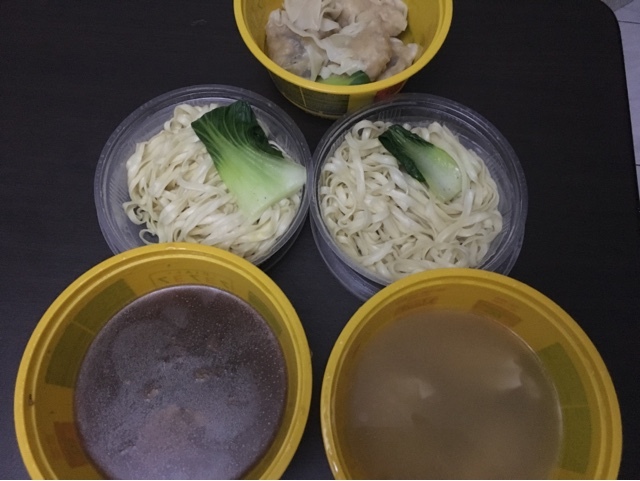 The soup was below while the braised noodles were separated on top like the images below. 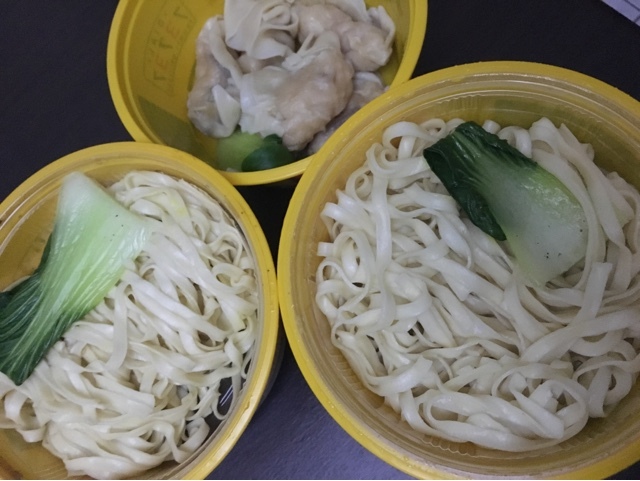 The noodles in the images are the Nanking Beef and Fresh Prawn Dumplings. 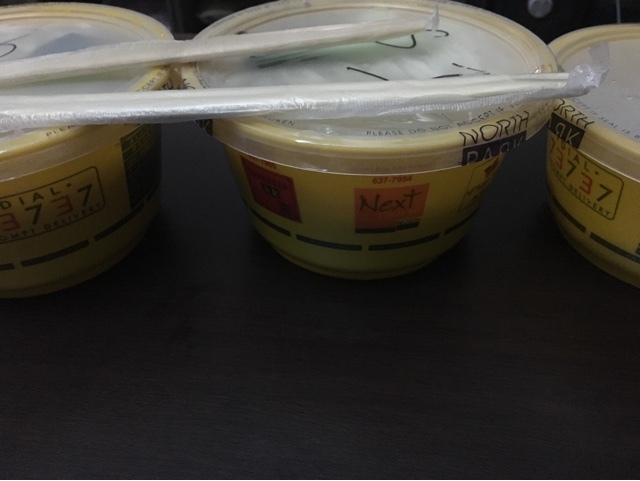 As for the complete menu and other details, you may refer to the website http://northparkdelivery.com. Note that the delivery website is different from the main website.